Details 1 hr. 16 min. 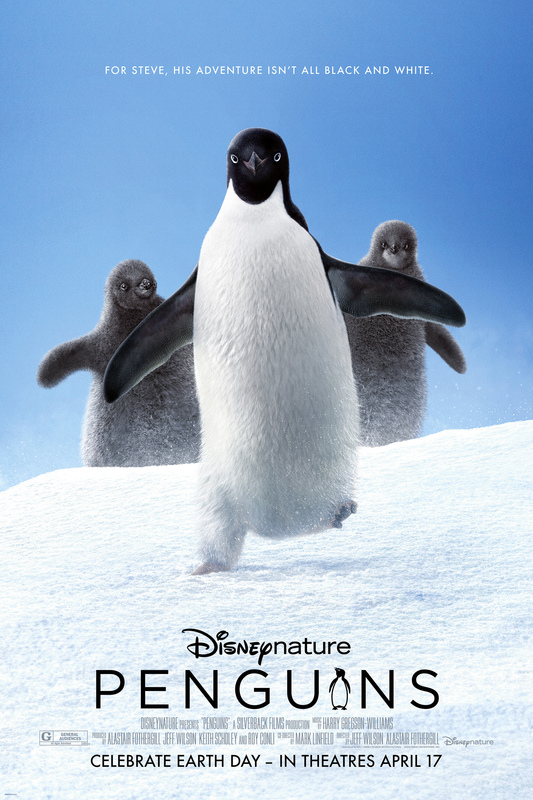 Synopsis Disneynature's all-new feature film "Penguins" is a coming-of-age story about an Adélie penguin named Steve who joins millions of fellow males in the icy Antarctic spring on a quest to build a suitable nest, find a life partner and start a family. None of it comes easily for him, especially considering he's targeted by everything from killer whales to leopard seals, who unapologetically threaten his happily ever after.